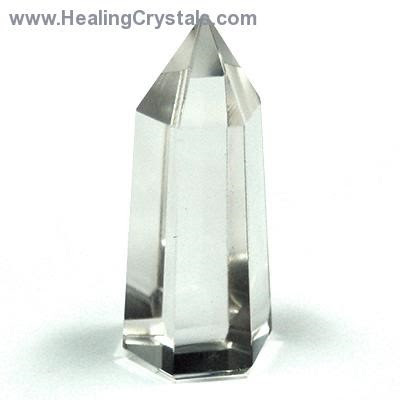 Crystal towers are usually 6-sided crystals that converge to a point on one end and are flat on the other end. They can often be confused with obelisks, which are 4-sided. Towers are designed to stand up with the point facing up. Energy is directed upward towards the point and outward. Crystal towers are also wonderful Generator crystals and can be used in grid layouts as the central stone. You can also use a tower to amplify your intentions when using a grid, by touching the point of the tower to each of the crystals in your crystal grid, even if the central stone is not a tower. This will magnify the energy spreading throughout your crystal grid. Towers can also be used just as you would a wand, as they generate power at the tip. Write down a wish or intention. Touch the tip of the tower to the written words as you say them out loud, raise the tip up towards the sky and back down to the written words. 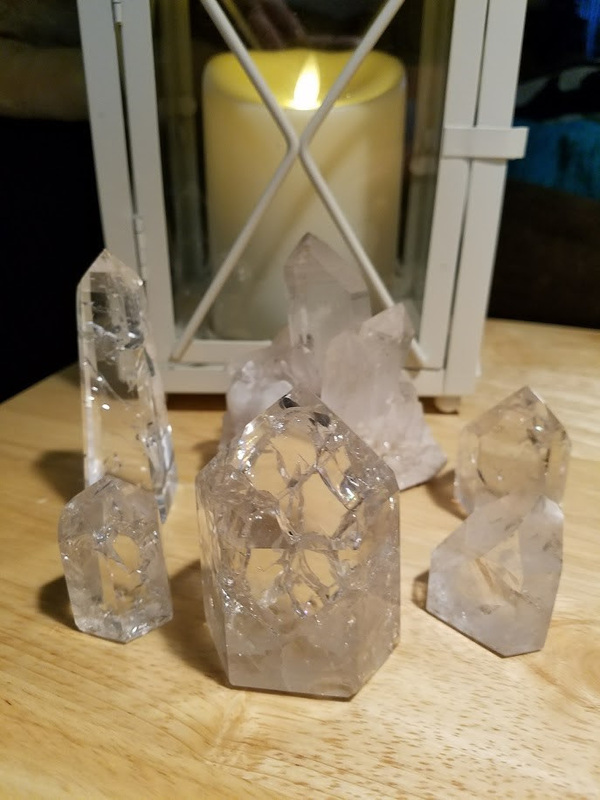 Use your crystal tower during meditation, distance healing or even on yourself to increase enthusiasm, relieve pain and to connect to other like-minded people.